The point master has been working for weeks crunching the numbers. They are now are available for your pleasure. No doubt there will be some of you out there who disagree with the point masters results. 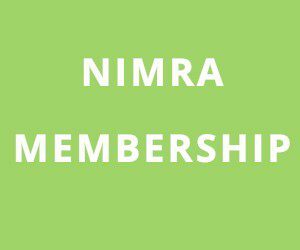 Please use the contact page on NIMRA to send details of any discrepancies.